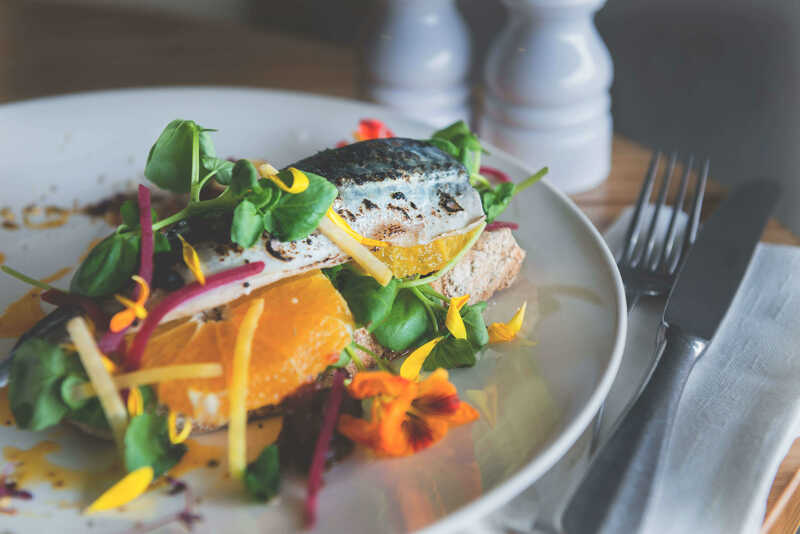 Imagine eating freshly cooked, locally sourced food whilst gazing at the beautiful Fowey estuary, with its bobbing boats and timeless tranquillity. 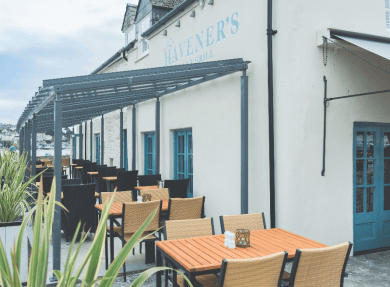 There can be few more perfect waterside locations for dining in Cornwall. 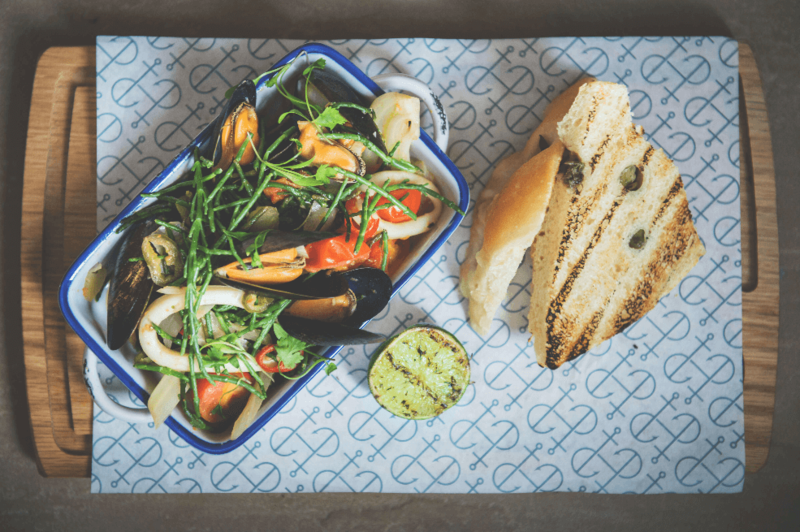 The menu offers something for everyone too. 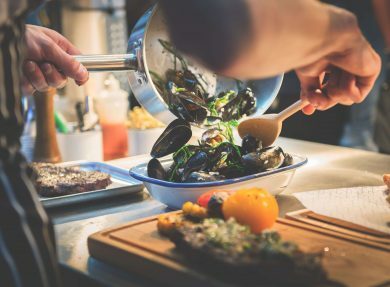 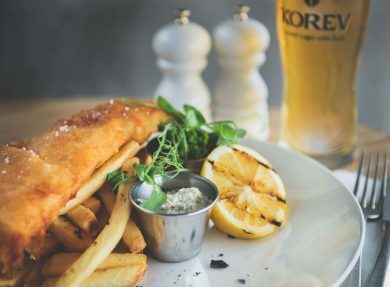 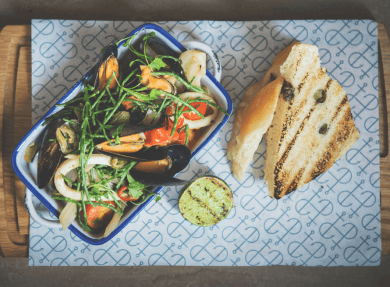 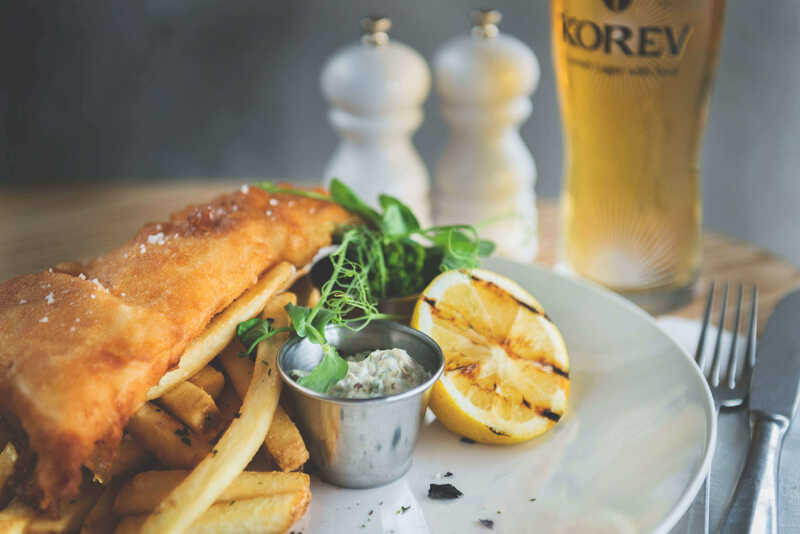 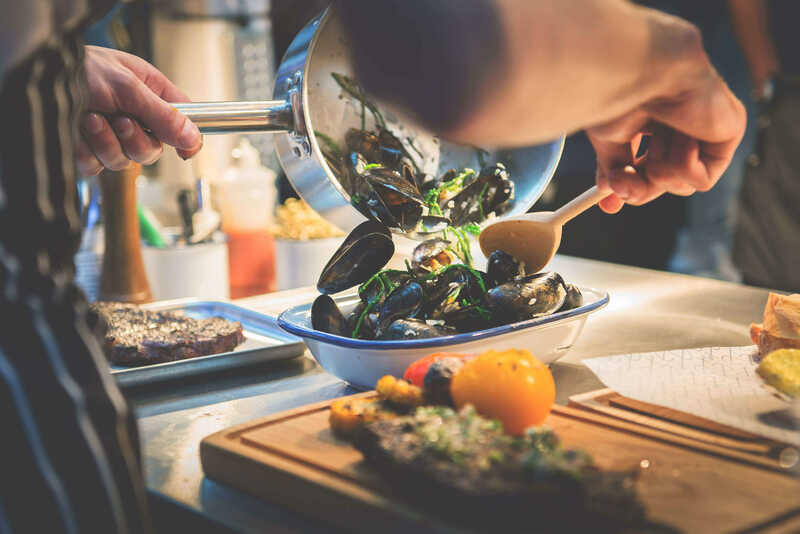 From mouth-watering seafood and impeccably cooked steaks, to more traditional burgers, fish and chips and a variety of vegetarian dishes, you’ll be spoilt for choice. 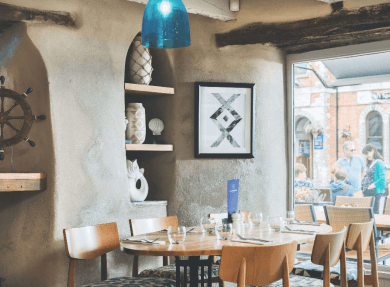 Whether you’re visiting for breakfast, lunch or dinner – or you just fancy a coffee – be sure of a warm welcome and a memorable, culinary experience. 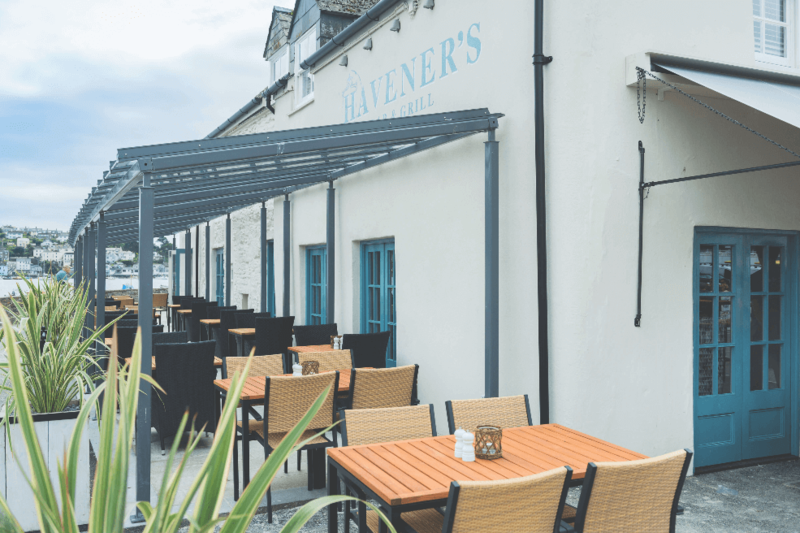 With its wonderful views and central location in the heart of a town that has inspired some literary greats, Havener’s is Cornwall food and drink at its very best. 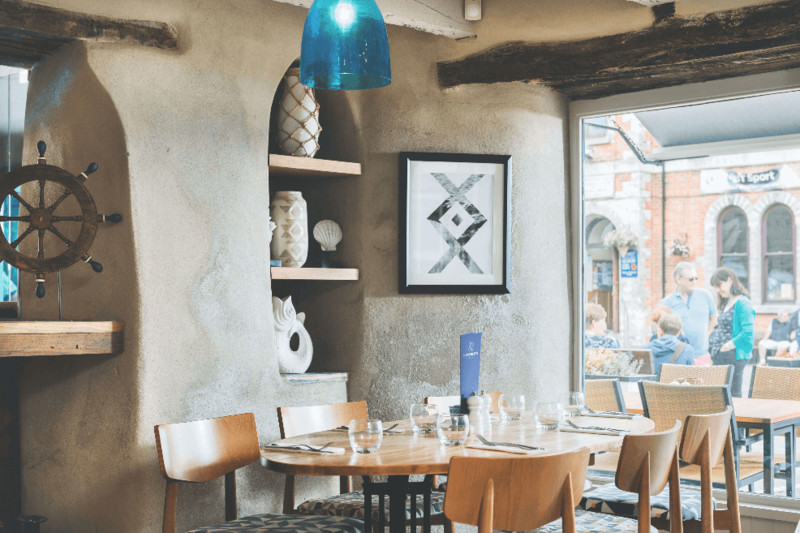 Recently refurbished to achieve an informal, modern setting, it’s the perfect place to relax, draw breath and enjoy special moments with partners, friends and family. 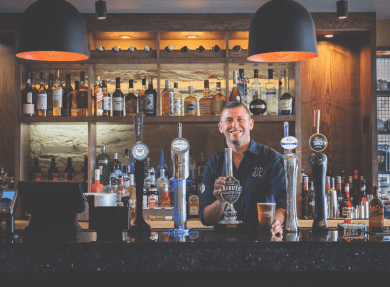 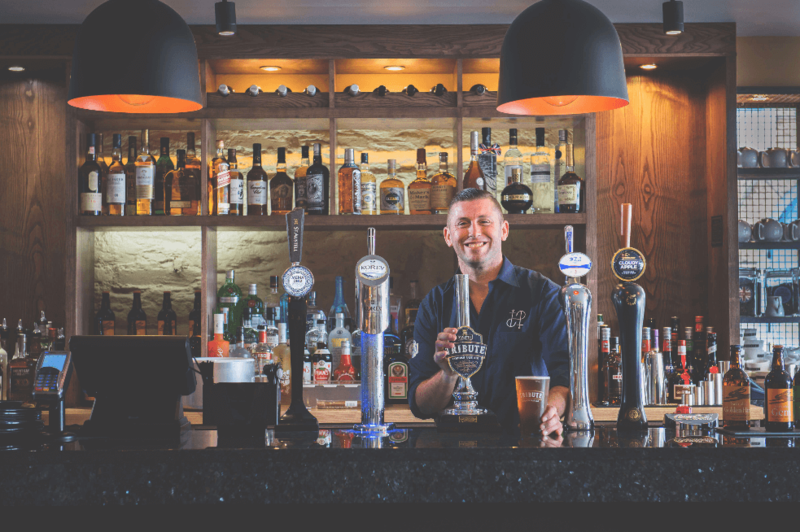 The great wine list and award-winning St Austell Brewery ales.